Each past issue of Amplified Soccer Training magazine is available. Click on a cover to get a preview of that issue! 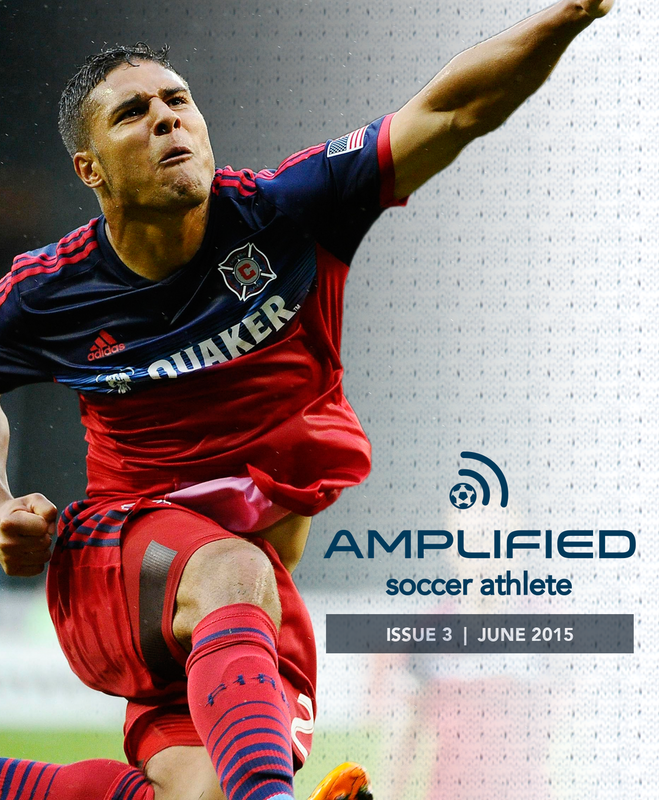 Each past issue is available in the Amplified Soccer Athlete app. Click on a cover below to get a preview of that issue!